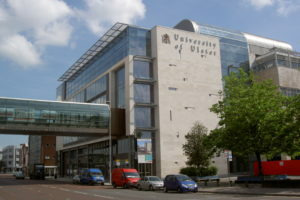 The most prominent project undertaken by the University since it was opened in 1984. 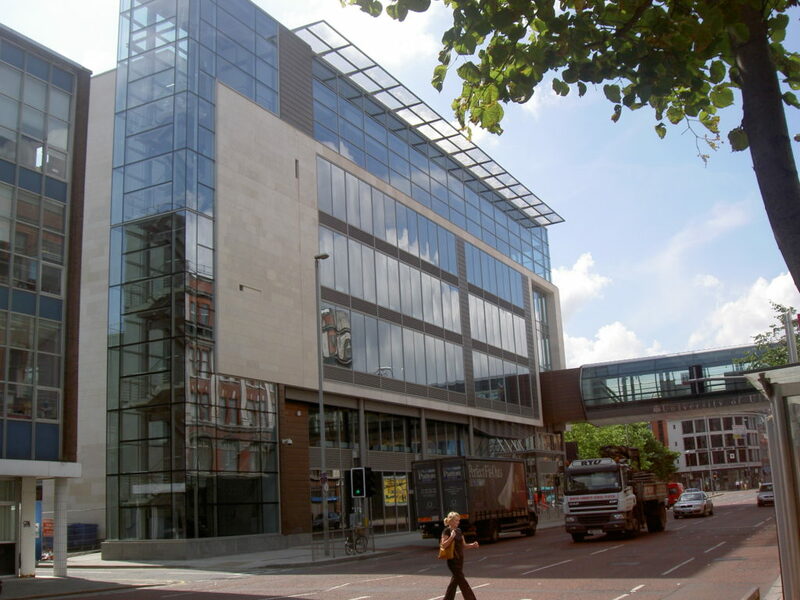 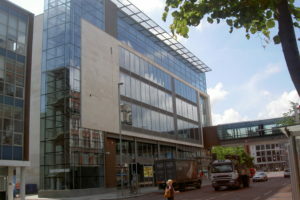 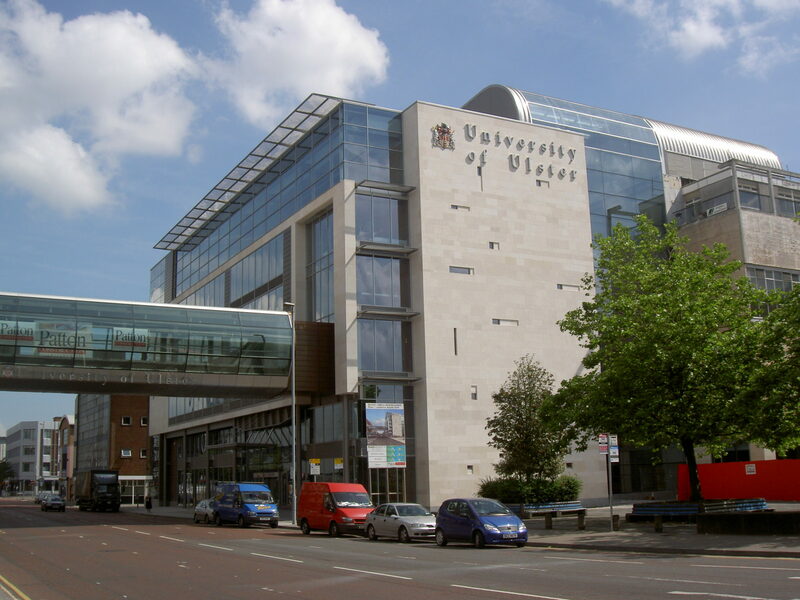 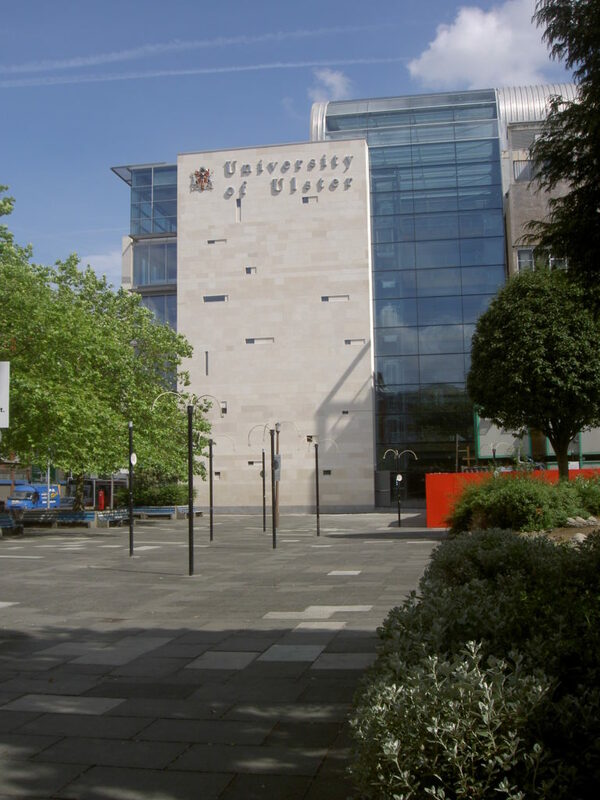 The building established The University in Belfast in the Cathedral Quarter. 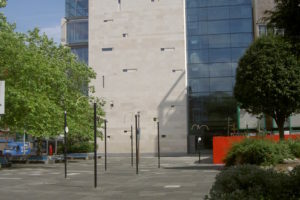 Cadeby White stands out as a prominent feature on this well-crafted project..